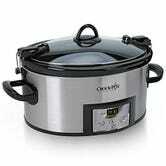 Everyone should own a slow cooker, and furthermore, everyone should own a programmable slow cooker. 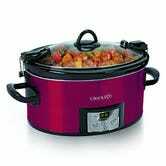 If you’re going to be at work for nine hours, but your recipe only calls for six hours of cooking, these will automatically switch to warm mode at the time of your choosing, so you can walk in the door and enjoy a delicious dinner. 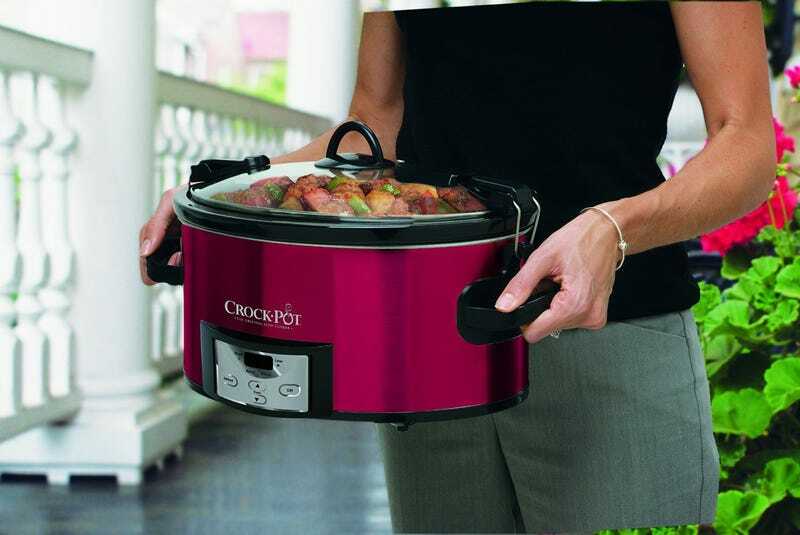 This 6-quart model from Crock-Pot is available for an all-time low $27 today when you clip the coupon, but only in the red model. The silver model is also available for an all-time low of $34.